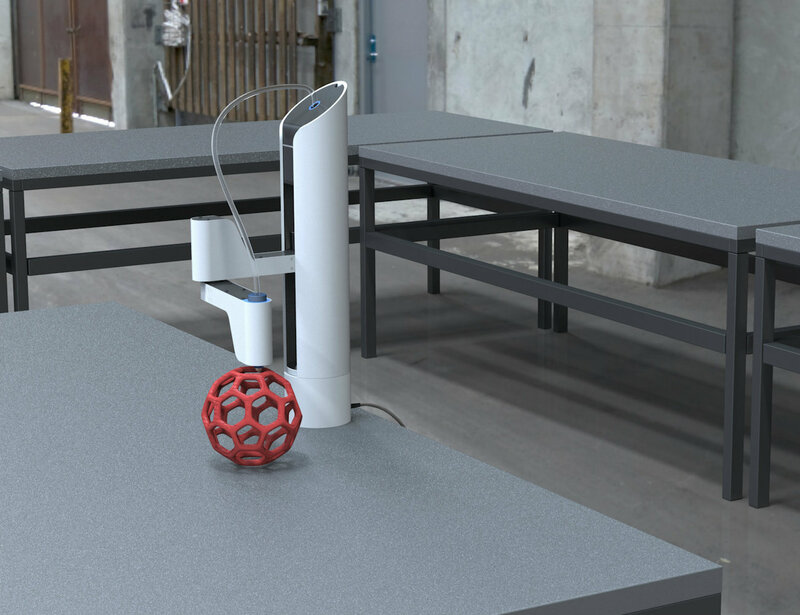 Makerarm is the first robotic arm that can make anything, anywhere. 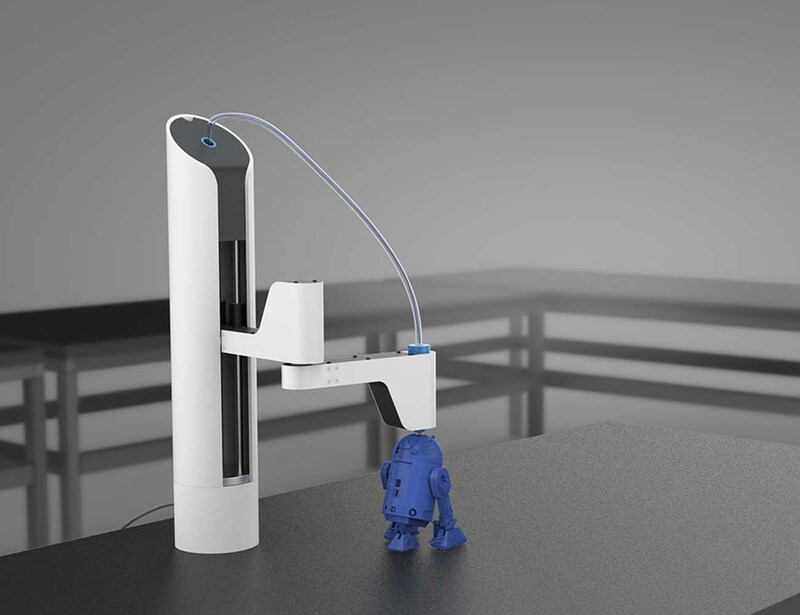 Small enough to fit on a desktop, Makerarm has changeable tool-heads that allow for countless applications such as 3D printing, plotting, milling, laser engraving, electronics assembly, and more. 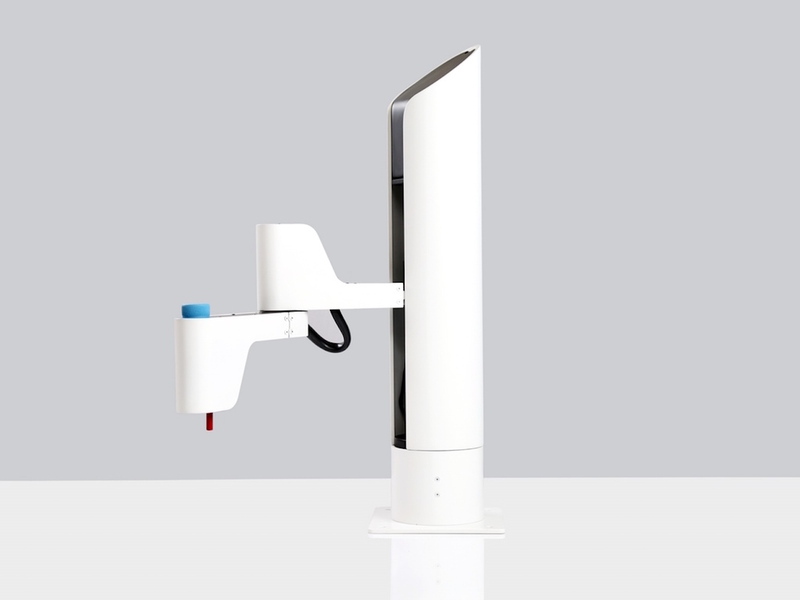 Makerarm utilizes a unique robotic arm to print, cut, and engrave objects with a 30 inch reach, so you can get more done in less time. 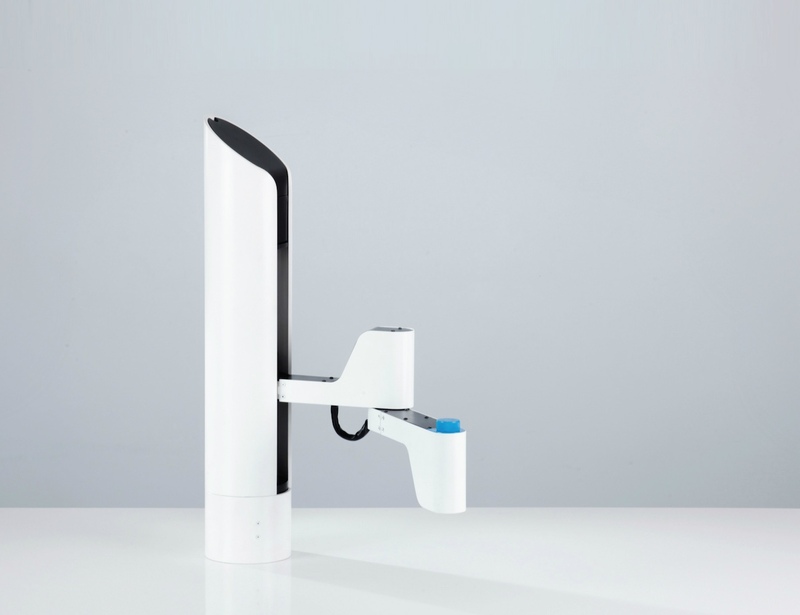 Makerarm differentiates itself from the sudden herd of competing digital fabrication tools by offering multiple application uses in a single package through the use of interchangeable tool heads at a competitive price point ($1399 for base package).